When it comes to providing shade for a space, we’ve got you covered. With a range of sails designed to suit every possible need, the hardest part of the process is choosing which shape and style will be right for you. So, how do you do it? The short answer? There’s no science. Of course, your choice will ultimately come down to personal preference. You’ve got to consider style: how the sail will look, what shape you choose, how much shade or cover you require, how many sails you'll need and the colour you go for. Then there’s substance: things like whether you’ll need installation poles, where you’re affixing the sail, and how the space you’re covering is going to be used. We’ve got a couple of general tips that can help you make the most informed decision possible, in both regards. Make sure your selection complements your space. 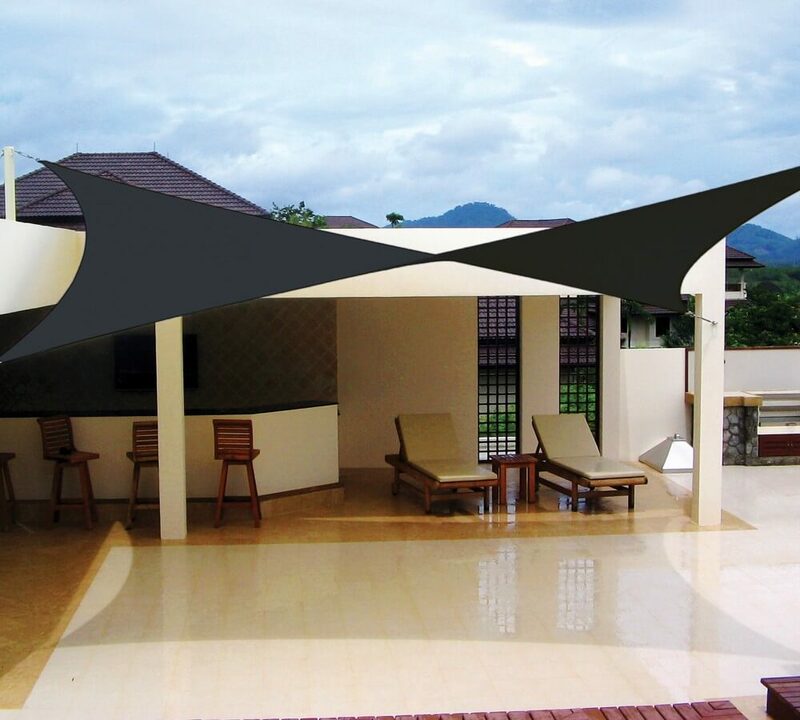 For example, if you’ve got an existing source of shade – like a veranda – consider attaching shadecloth for extended coverage. Check out our article on installing shade sails here for more information on getting started.